MICHELLE COHEN CORASANTI has a BA from Hebrew University in Jerusalem and an MA from Harvard University, both in Middle Eastern Studies. She also holds a law degree. A Jewish American, she has lived in France, Spain, Egypt, and England, and spent seven years living in Jerusalem. She currently lives in New York with her family. 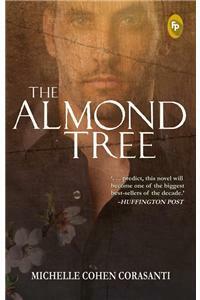 The Almond Tree is her first novel.